Prime location zoned C1 across from the Casino on the west side of Rt 589. This is a heavy traffic area for cars to and from RT 50 and RT 90. 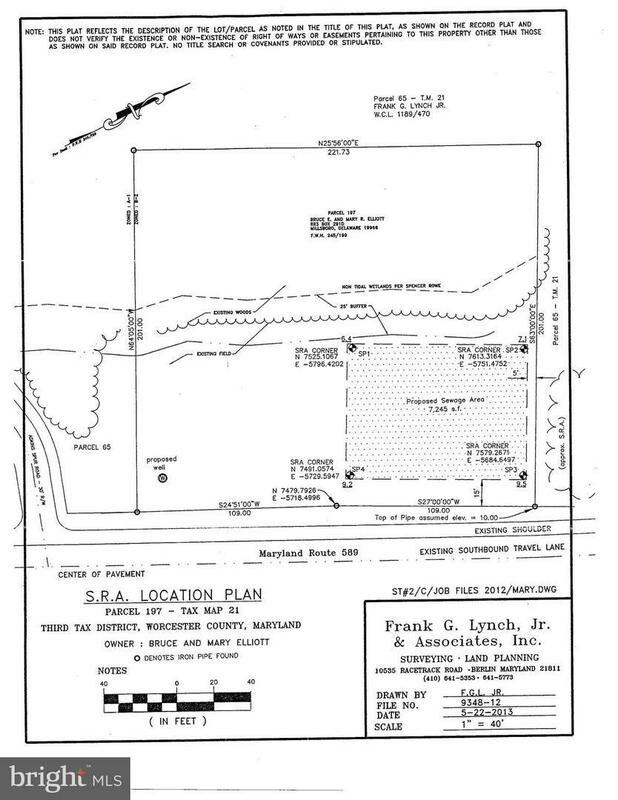 This 1.01 acre lot has a survey already completed and a septic perk on file. This is a prime commercial location. Buy it before it's SOLD!! !